The Adaptant Partner Programme enables partners to work together with us at any stage of their product, service, or solution development lifecycles. The high degree of flexibility and versatility in both our platform and enabling technologies/methodologies provides a solid foundation upon which to explore future diversification and adaptation opportunities. 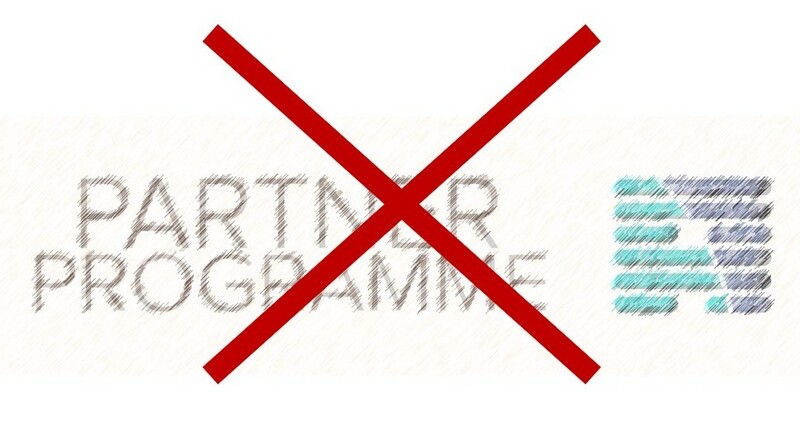 The Partner Programme Branding Guidelines are designed for use by Adaptant’s partner ecosystem. All the logos are available for download on the Partner Portal. 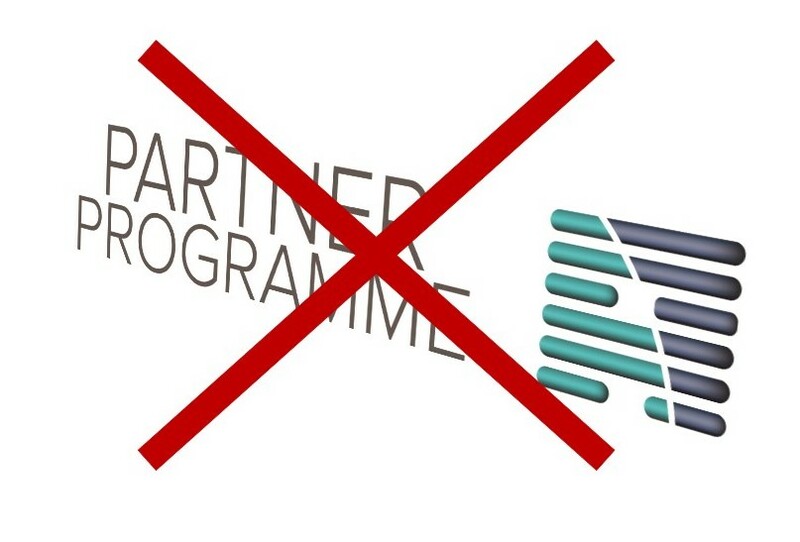 This is the primary Adaptant Partner Programme logo to be used only after joining the partner ecosystem. Design and usage standards ensure that the Adaptant Partner Programme brand is instantly recognizable however and wherever it is used. You must follow branding guidelines carefully and avoid unauthorized variations such as those displayed here. Whenever the Adaptant Partner Programme logo is used, it should always be surrounded by a minimum area of space to ensure its visibility and impact. Please observe the clear space requirements in all media. Clear space [x] is equal to the height of three lines of the Adaptant icon. 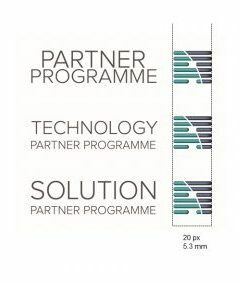 There are no preset sizes for the Adaptant Partner Programme logo. Scale and proportion should be determined by the available space, aesthetics, and function. To make sure the logo is always clear and legible, please observe the minimum size requirements in all media. The minimum size is measured by the width of the Adaptant icon. The Adaptant icon must be no less than 20px or 5,3mm. Colour and typography are two of the most effective elements for ensuring a clear and consistent presentation of the brand identity. The colour palette of the Adaptant Partner Programme has been carefully chosen, derived from the official Adaptant one to express solidity and durability as a metaphor of the long-term relationships the Adaptant Partner Programme will facilitate and nurture. The Proxima Nova type family is the official Adaptant font as well as the official logo for the Partner Programme. 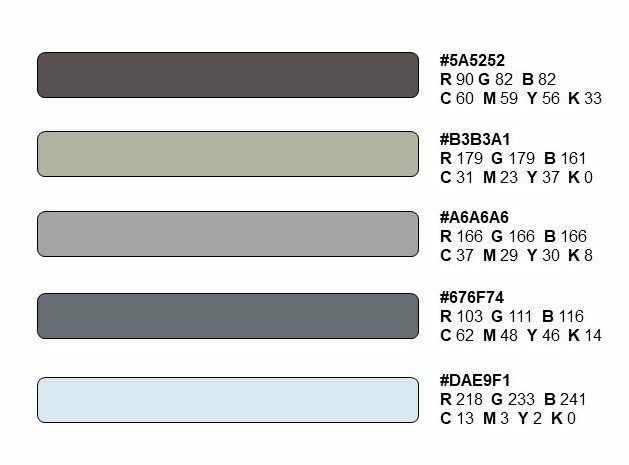 While Proxima Nova bold and light are the primary fonts the whole typeface may be used if necessary. If these typefaces are not available to use, Arial can be used as an alternative.